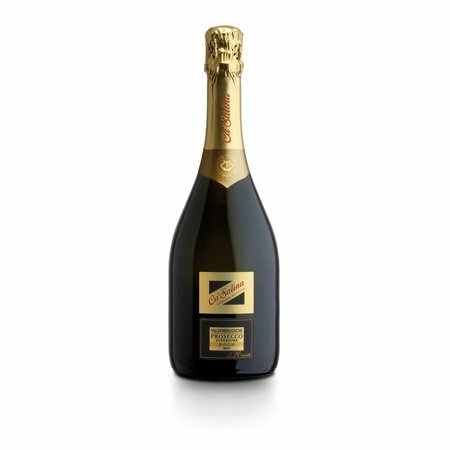 'I Love Prosecco' is a specialist importer of top quality Prosecco Superiore DOCG, hailing from the steep green hills of Northern Italy, between the towns of Valdobbiadene and Conegliano, where the grapes are handpicked to preserve the quality. If you aren’t sure which Prosecco is best for you, here are the four most popular Prosecco’s ordered by our customers. We are Prosecco Specialists. 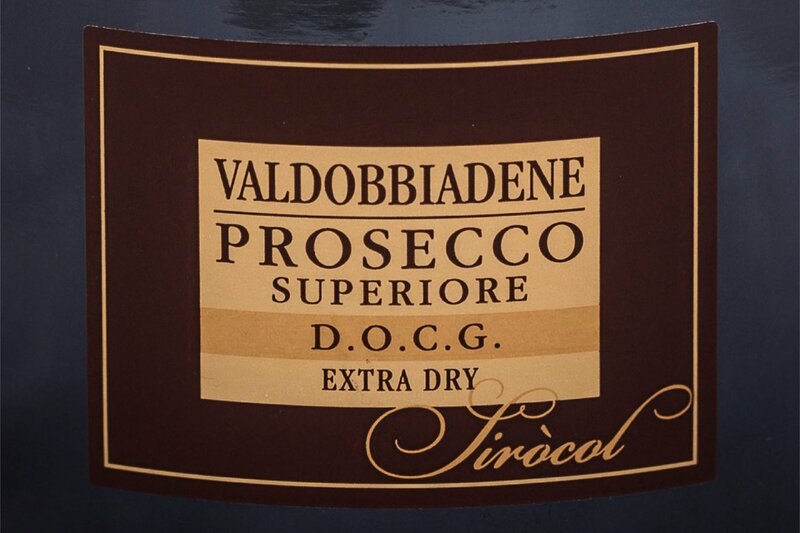 We are exclusive re-sellers of the finest Prosecco Superiore DOCG. Some of the products listed cant be found anywhere else in the UK. 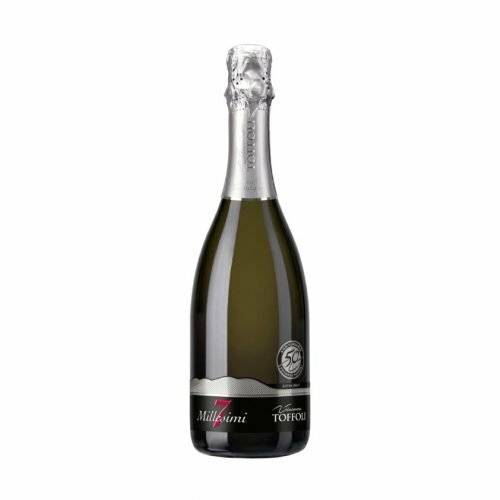 We only stock the highest grade Prosecco, level 4, 5 and 6. 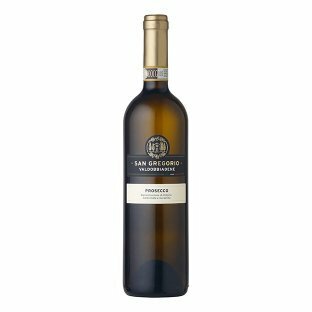 Prosecco you will find in your local supermarket are often level 1 grade Prosecco and aren’t comparable. Take a look at our pyramid of quality. Whether you're arranging a private party, a corporate function or you're a venue who want to increase the range of offers you are able to give to special events, we have the perfect Prosecco tasting package. I Love Prosecco also offer a fabulous 3 day tour of Prosecco Road “Strada del Prosecco”. 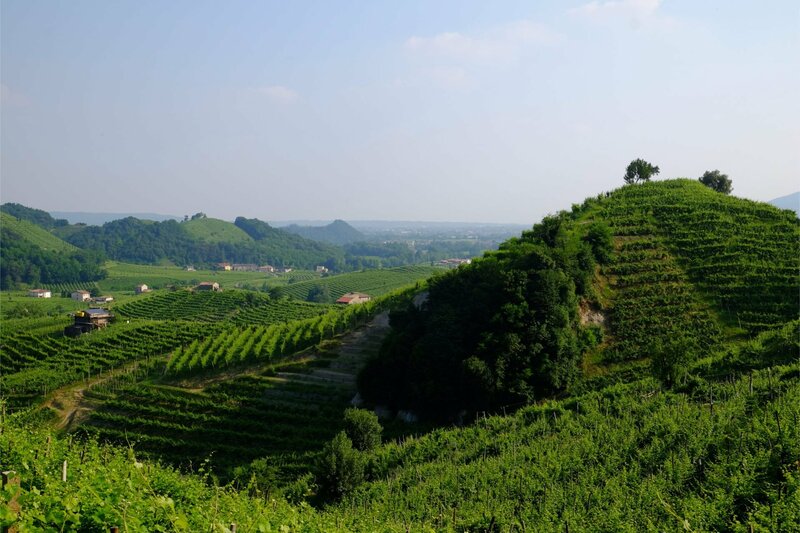 This area lies between the towns of Conegliano and Valdobbiadene, and is the road that accommodates the finest vines and wineries where the highest quality Proseccos are produced. Book a tour to the Prosecco Road today. I love Prosecco also organise parties and events centred around Prosecco Tasting. 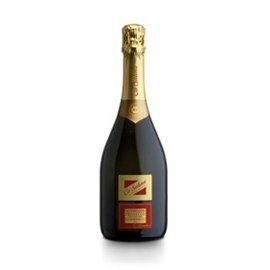 We introduce you to the finest Prosecco Superiore and you can taste a combination of Extra Brut, Brut, Extra Dry, Dry, Still & Frizzante. Book a tasting as a special present or celebration, or why not hold a Tasting for a product launch or as a staff incentive. Come along to one of our classic Tasting Dinners; held every month at The Grange Hotel, York. Join our mailing list for the latest offers and news. Prosecco is best enjoyed with others, visit us on social media and join us in our love of all things Prosecco. If you want to get in touch with us you can email us using the comtact form or through one of the options below.